With Christmas just around the corner, some of you may still be looking for that perfect gift for your favorite "gondola fanatic". Perhaps you are that gondola fanatic, and are thinking about simply "gifting" something to yourself. The book has an English translation in the back, along with great photos. but on more than one occasion I’ve called it “the Bible for Venetian rowing”. Gilberto Penzo has published many great books. If you have this one already, chances are you'll find something else on his website, www.veniceboats.com, that you simply can't live without. 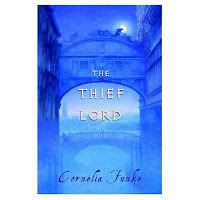 This book follows the adventures of the author as she explores Venice with the goal of better understanding not the boats, but the guys who row them. 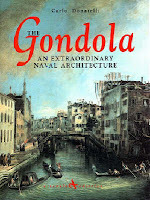 To read more about the book here on the Gondola Blog, go to my post "Free Gondola Ride" from October of 2007. 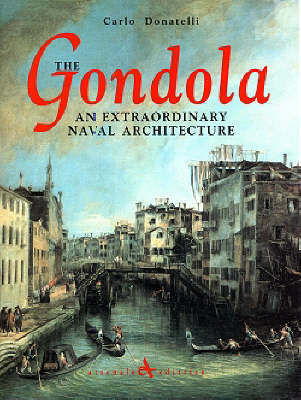 Here's a book that looks at the gondola from some unique angles, including the way she moves through the water. Donatelli's book is available in english, and has some great images and information. 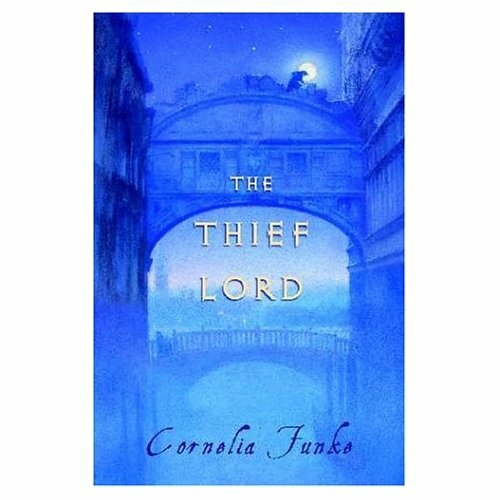 This fiction piece looks at Venice through the eyes of a group of orphans in Venice and their mysterious leader. My daughters are 11 and 14 and they love this book. 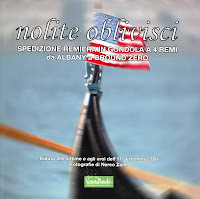 "Nolite Oblivisci" by Nereo Zane. I must confess that I wrote some of the copy for this book, but the amazing photography is all from Nereo. 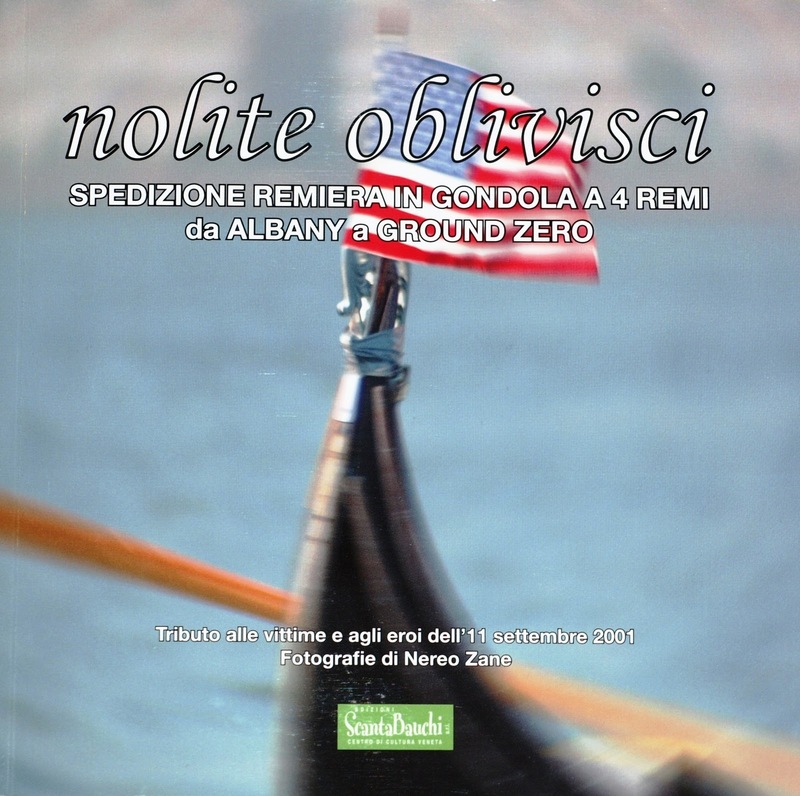 This book chronicles the journey we took down the Hudson River in 2007. 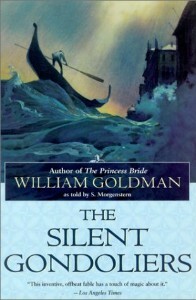 The author is best known for another of his books "The Princess Bride". 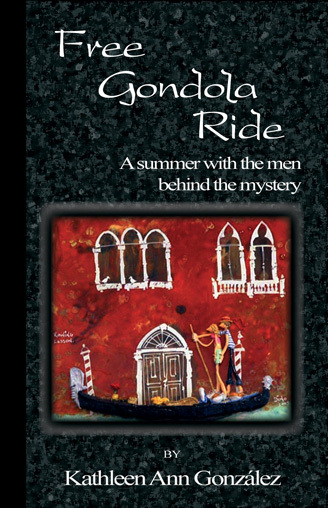 This tale involves a history of gondoliers and why they no longer sing in Venice. 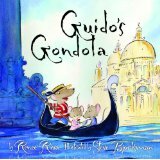 This is a fun little children's book about a mouse named Guido and his adventures on the water. We've hosted a number of school field trips at our docks in Newport. Before we take the kids out on the boats, I give a short lecture on gondolas, and for the younger ones, I always read "Guido's Gondola". With about two weeks left before the big day, some of these may be easily found at your local bookstore, others through mail order companies. For the special order items: order the book, and if it doesn't come in time, blame the sender. Heck, blame me!